Was it really 12 months since we attended our first EVER show..? Yaass, the Geeks were about to go ‘On The Road Again’ and we were so excited to see all of our furiends old and new. 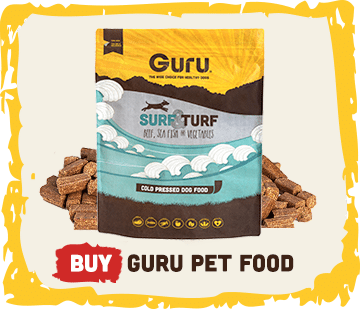 We were also excited to show everyone our GURUvy stand Geekover… Creating the stand can be a time consuming process (but we’re not gonna lie folks, we LOVE it!!). It’s important to make our Geekster experience informative, interactive and most of all FUN! From all of your feedback, comments and well wishes, we think we just about pulled it off. So hold onto your hats Geeksters, its a double dose of Dog Fest, right here, right now..! The GURU Mother-ship set sail (well on the back of a hiab lorry) on the Friday morning to Arley Hall, Cheshire. As you all know, it can be a logisitcal nightmare moving the stand, however we were pleased to say, it all went according to plan. The Geeks arrived on site early Saturday morning, bouncing with enthusiasm to get this PAWty started. We just couldn’t believe we had a whole weekend of fun ahead! Let’s be honest, #TeamGuru‘s never easy to miss haha. Standing tall in her bright Guru yellow, ‘The Mother-Ship’ was attracting Geeksters of all shapes and sizes, we just love, love, LOVE you all! It was our 1st show of 2017, not to mention the 1st chance to get your paws on some, yep you guessed it… SAUSAGESSS! They went down an absolute storm. Geeksters just can’t get enough, we’re sure you’ve seen the hype on social media already, they’ll do anything for their Gurulicious slices! 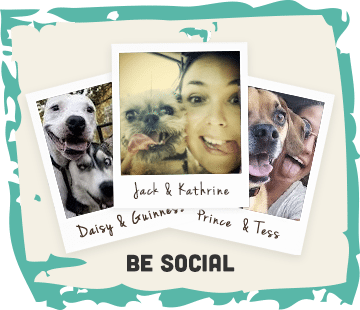 Throughout the wooftastic weekend, we managed to capture lots of WANTED furiends from our Geekster wall of fame! Sorry Geeks but you were all caught red pawed! Comments and posts about our stand went through the roof on social media and we just couldn’t wait to show it to all our Geeksters down in Team South. 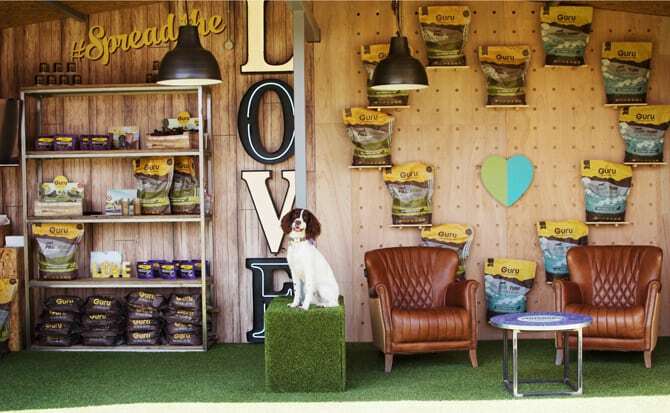 This year, Dog Fest South was held at Knebworth House in Hertfordshire, so we set off from Guru HQ on Friday afternoon, ready to Geek on with #TeamSouth. We arrived on site, bright eyed and bushy tailed completely oblivious to the HUGE welcome we were about to receive. The time had come once again, the gates opened and within minutes our stand was packed out with Geeksters. It was amazing to witness how many Geeksters joined the #SausageDash! After seeing the hype on social media, there was no holding them back… they weren’t leaving without some succulent sausage slices and that was that! 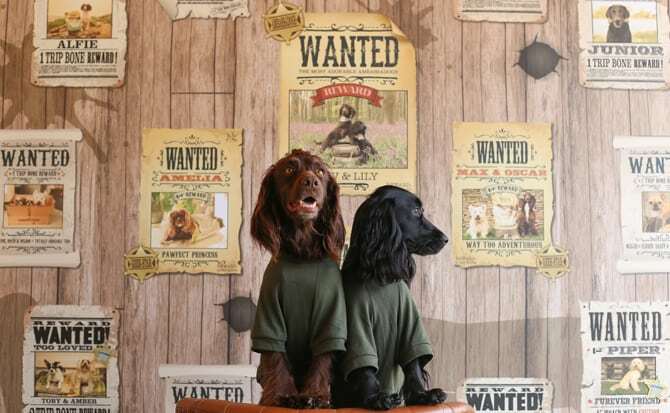 Once again, there was no place to hide for our WANTED furiends off our Geekster wall of fame. Everyone had fun capturing them throughout the weekend! Next time Geeks, it may be worth wearing a disguise! 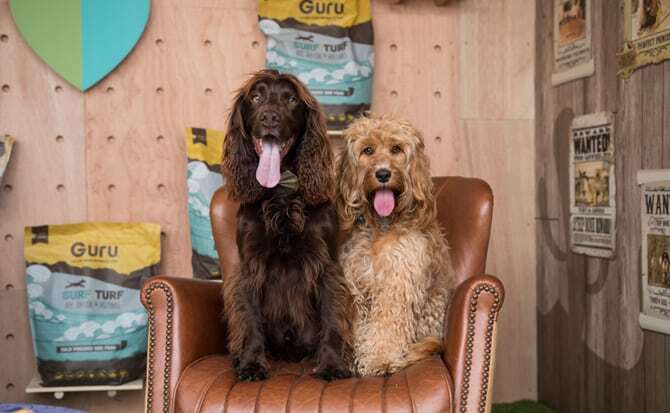 As you can see, we had the BEST time at Dog Fest this year, we think you’ll agree that the #GuruSquad really is the best Squad around. 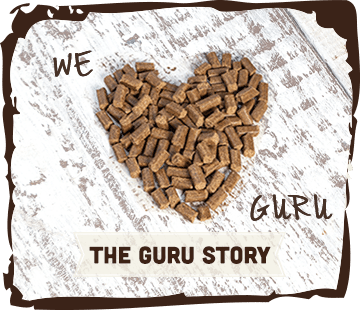 We also want to take the time to thank Super Vet for showing his appreciation for Guru and each and every one of you for joining us to #SpreadTheLove. 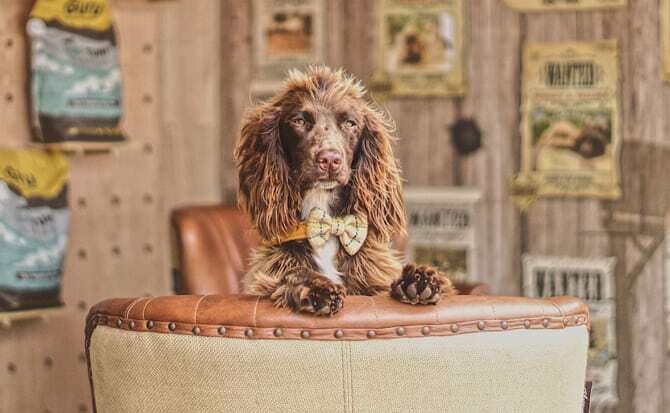 Country GeekSTARs @thecotswoldspaniels: Read Now! Adventure GeekSTAR @dappermaximus: Take a Look!